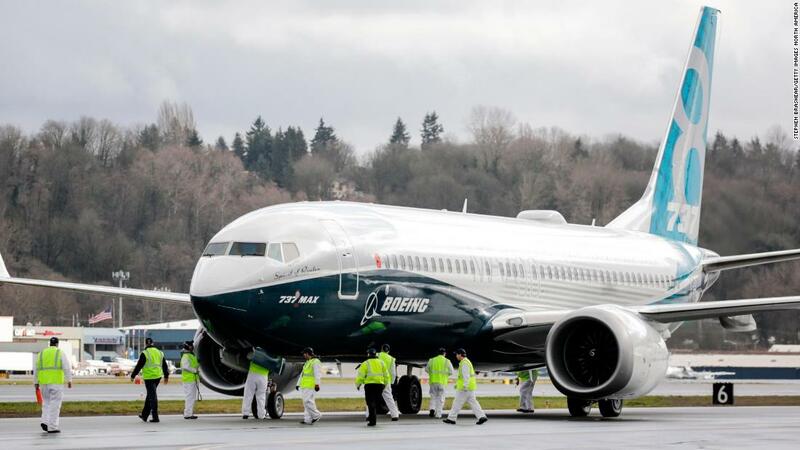 (CNN) A raft of nations have temporarily suspended Boeing 737 Max flights after the fatal plane crash in Ethiopia but the United States and Canada are still flying a substantial number of those models. It’s the second time in less than six months that this model has crashed soon after takeoff. A new Lion Air Boeing 737 Max 8 flight went down in October over the Java Sea off Indonesia, killing 189 people. Before the EU’s announcement, nations like Australia, Austria, Belgium, France, Germany, Iceland, Ireland, Italy, Malaysia, the Netherlands, Oman, Singapore, Turkey and the United Kingdom announced their own bans on Tuesday. The UK, Oman, Singapore, Australia, Ireland and France and Norwegian Airlines suspended the whole Boeing 737 Max range. India, Dubai, China, Indonesia, Malaysia, Iceland, Germany and the airlines LOT Polish, TUI Airways, GOL Linhas Aereas, Aeromexico, Aerolíneas Argentinas, Cayman Airways, Comair Airways, Eastar Jet, Jet Airways, Mongolian Airlines, China Airlines, China Eastern, China Southern, Lion Air and Silkair have suspended the Max 8 model. Turkey suspended Max 8 and 9 models. The Max 9 has never crashed, but It was included in an FAA emergency airworthiness directive following the Lion Air crash. These airlines are still flying 737 Max planes: American, United and Southwest airlines, Fiji Airways, Icelandair, Flydubai, Spicejet and WestJet. China has one of the world’s largest fleets of Boeing 737 Max 8s, operating 97 of the planes, according to Chinese state-run media. But the fallout has appeared to affect Boeing’s bottom line. The aircraft maker’s stock dropped 8% Monday, with investors voicing concerns about the 737 and Boeing’s future in China, predicted soon to become the world’s first trillion-dollar market for jets. While some international airlines and governments grounded the 737 Max 8 planes, US airlines, the Federal Aviation Administration and Boeing have not. Daniel K. Elwell, acting administrator of the Federal Aviation Administration, said the agency has reviewed all available data. “Thus far, our review shows no systematic performance issues and provides no basis to order grounding the aircraft. Nor have other civil aviation authorities provided data to us that would warrant action,” Elwell said in a statement. 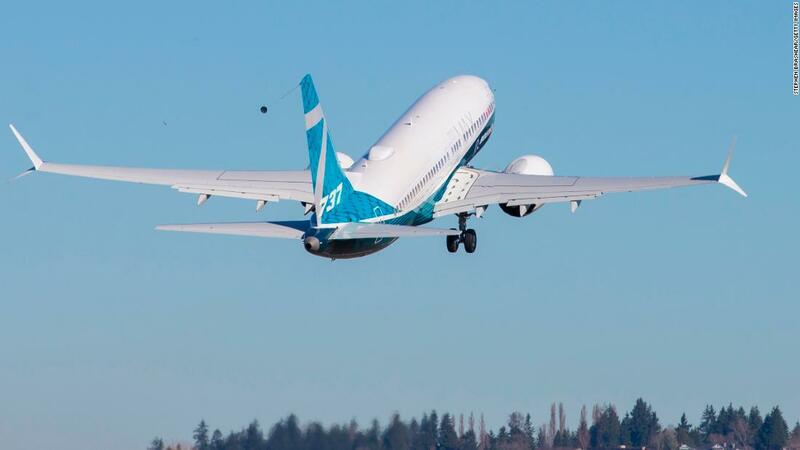 Boeing said it has “full confidence” in the safety of the 737 Max but said it understands the decisions made by customers. In a statement in its official Twitter account, the company also reiterated that safety remains its No. 1 priority. There is no evidence of a link between the crashes in Ethiopia and Indonesia, but the similarities have prompted some airlines to take extra safety precautions while both investigations are ongoing. 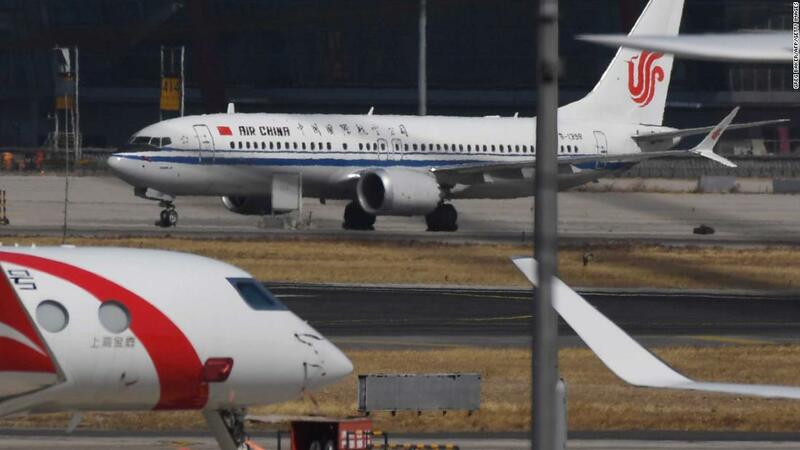 “Given in both air crashes, the aircrafts were newly delivered Boeing 737 Max 8, and both accidents occurred during the takeoff, they share certain similarities,” the Chinese aviation administration said in a statement Monday. It added that it would contact Boeing and the FAA to confirm “flight safety” issues before allowing the planes to fly again. On Tuesday, Ethiopian Airlines CEO Tewolde GebreMariam said that the pilots of Flight 302 told air traffic control they were having “flight control problems” before the crash. GebreMariam said the flight data recorders “will be sent overseas” but didn’t specify where since Ethiopia lack the technical capacity. Pilots were aware of an airworthiness directive issued after the Lion Air crash in October and had had additional training, he said. Aviation safety experts and regulators around the world remain divided on whether the Boeing 737 Max 8 is safe. “I’ve never said that it’s unsafe to fly a particular model of aircraft, but in this case, I’m going to have to go there,” David Soucie, a former FAA safety inspector told CNN, saying that passengers don’t have enough information. Peter Goelz, a former managing director of the National Transportation Safety Board, said he believes it’s too early for American authorities to ground the jets.